The wagon shop and carriage repairs was built in 1882. 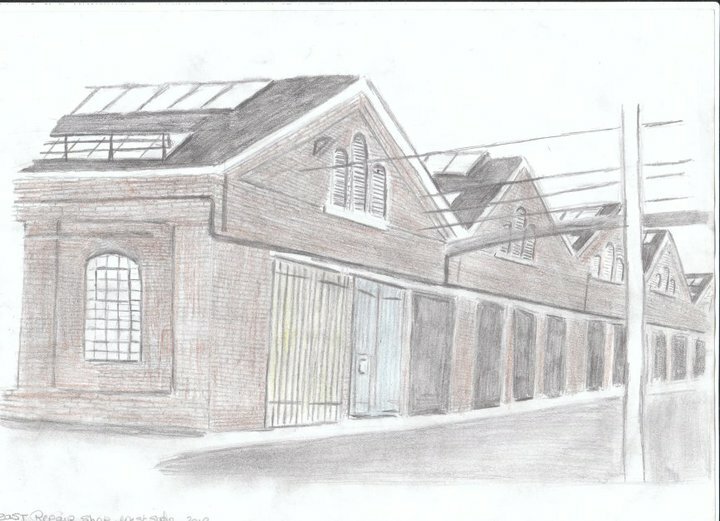 It is a large building with 5 gable roof ends. The wagon under frames came in the shop from the frame shop all wagons are built in 3 stages. Stage 1 is the laying of the floor. Stage 2 is the building the ends and sides. Stage 3 is the hanging of the doors and doing the roof. 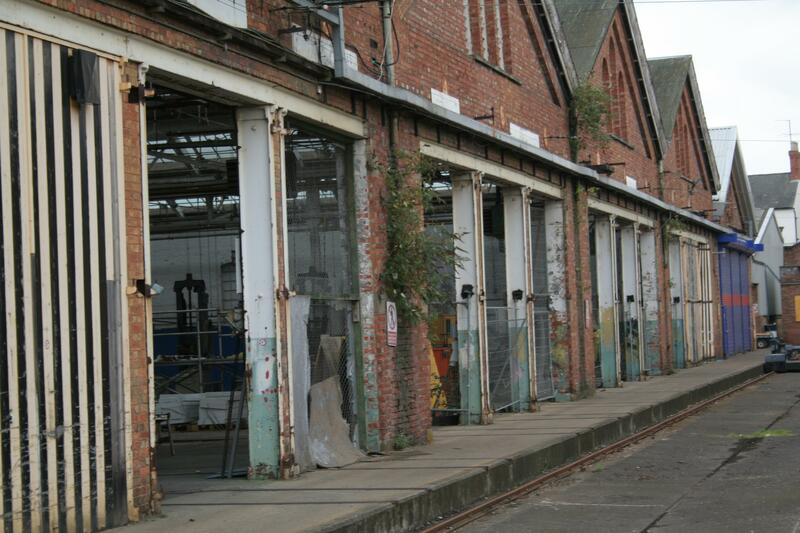 The carriage repair shop is for the repair of all damaged carriages. Some time in the 1960s this shop then became the the east repair shop which undertook the repair of emu coded units water tanks, also various components are painted and polished at benches sited on the north west corner of the shop.